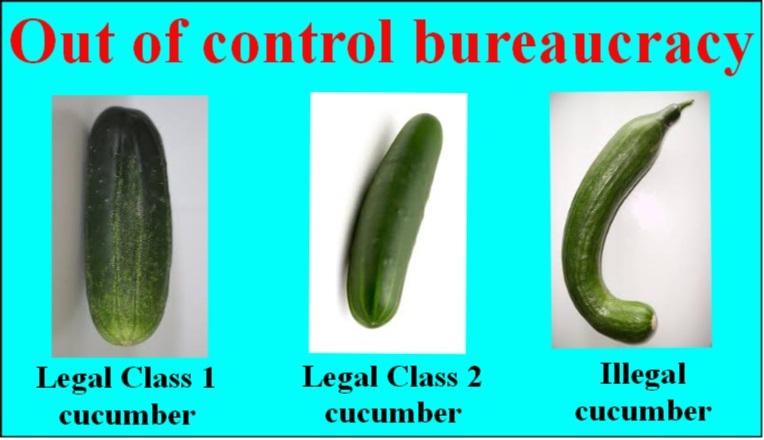 Bureaucrats lose things because they are incompetent and stupid. My posts on the debacle at the US government’s Office of Personnel Management, where they lost over 21 million records of government employees and those who had applied for government jobs, was a good example. I though at the time I read about this and did my blog posts that this would be a tough one to beat as regards stupidity and incompetence. 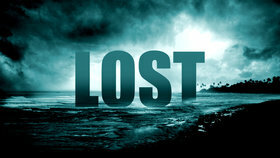 Irish bureaucrats have lost an entire airport. And it only cost them €27 million to do it. A bargain one might think in terms of bureaucratic faux pas. 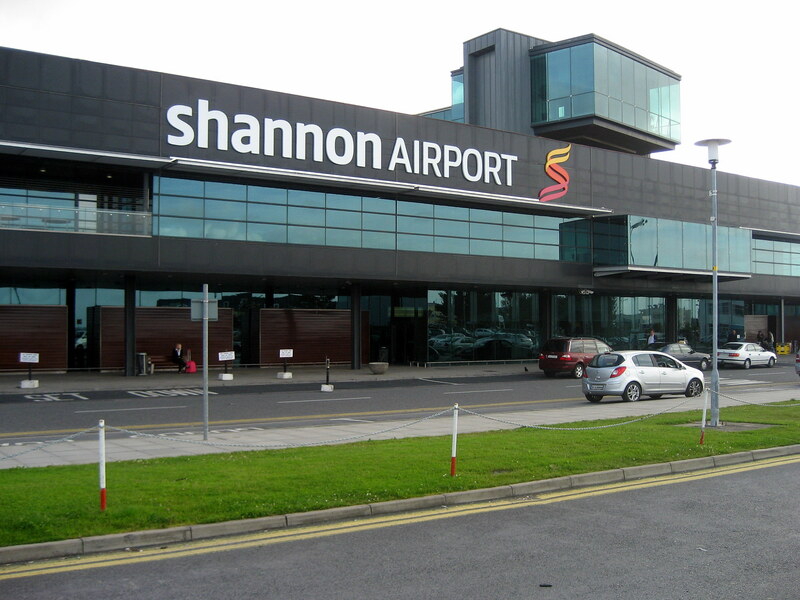 Up until last week you could find Ireland’s Shannon Airport, in Shannon, County Clare. Sounds logical enough. If I was looking for Shannon Airport, Shannon is the first place I would look for it. They have had an airport there for over seventy years. 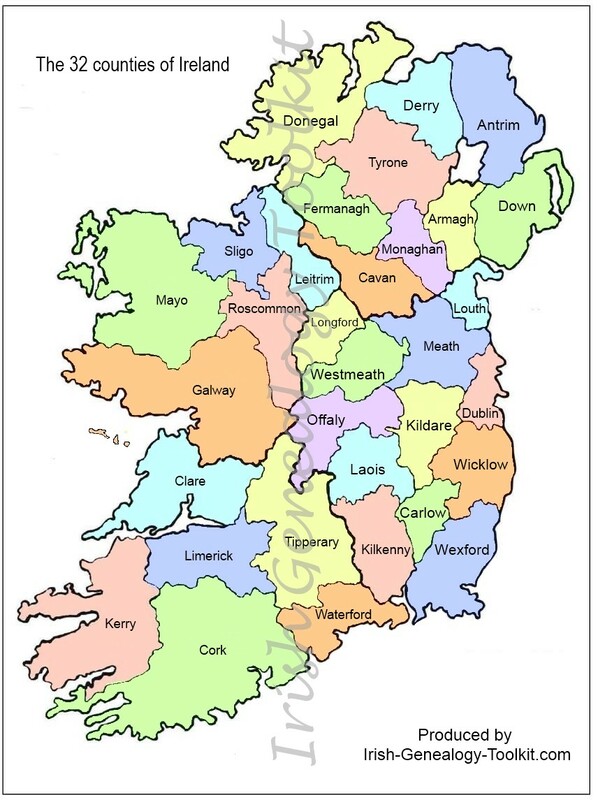 Now, however, after the introduction of Ireland’s new €27 million postcode system, the ‘Eircode’, you can now find Shannon Airport in – wait for it – a different county, County Limerick. If that isn’t funny enough, the system also has a ‘mapping’ option which the bureaucrats say can identify the exact latitude and longitude of 2.2 million individual addresses. They’ll most likely be in the wrong latitude and longitude, but at least you know exactly how wrong the location is. Naturally there are other problems with the ‘Eircode’ postcode system, ranging from other incorrect addresses to data protection concerns, but the airport one is the star of the show. 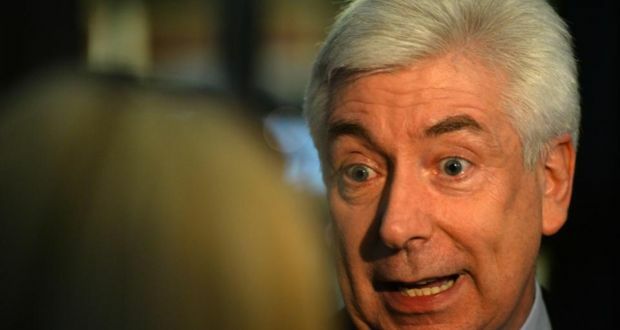 In typical bureaucratic fashion, despite the fact that the whole thing is an almighty mess, Communications Minister Alex White defended the new national system. He even claimed it would make postal deliveries much easier in the long run – the ‘long run’ presumably referring to the distance traveled by your mail going to the wrong delivery address and confused users of the system going to all the wrong places. Not only do the bewildered Irish users of this new system get wrong addresses for their €27 million, but they are only allowed a miserable fifteen searches per day, meaning you would need to persevere with it for more than a week if you were organizing a big event, like a wedding or anniversary do. There is an option to search for more wrong addresses but the fee for that dubious privilege is between €60 and €180 a year, depending on the number of searches performed. Good luck with selling that too! Now where did I put the milk for my coffee? Ah yes, in the garage next door. America Has A Lot Of Things To Be Proud Of – This Is Not One Of Them. One thing that America and Americans have always been noted for is their generosity to the less fortunate. Billions of dollars have been donated over the years to one good cause or another. It is a record to be proud of. Now, however, it seems that the idiot bureaucrats are going to take even that away. Now it is apparently a crime to feed the homeless. To emphasize the point, 90 year old Arnold Abbot, who has been preparing and distributing food to the homeless in Ft Lauderdale, Florida for more than two decades, is now deemed to be committing an illegal act and has been arrested for his charitable work. It’s all because some morons, in government jobs, paid for by the taxpaying public, and who have never themselves been homeless, decided that feeding the poor is no longer to be tolerated. Abbott and two South Florida ministers, pastors Dwayne Black and Mark Sims, have been arrested as they served up food. They were charged with breaking an ordinance restricting public feeding of the homeless. Each faces up to 60 days in jail and a $500 fine. Fort Lauderdale is the latest U.S. city to pass restrictions on feeding homeless people in public places. In Orlando, a similar ordinance requires groups to get a permit to feed 25 or more people in parks in a downtown district. Advocates for the homeless say that the cities are fighting to control increasing homeless populations, but simply passing ordinances does not solve the problem, it just pushes it into someone else’s back yard. It all smacks very much of bureaucratic stupidity. Leave the disease unchecked and concentrate on legislating for the symptoms. If the government is willing to waste time and money making criminals out of those who wish to feed the homeless, why can it not use its resources to try to grips with the root causes of that homelessness and do something about it. The US is $18 trillion in debt, and counting, but if government money can be found to give to foreign countries to alleviate hardship, why can money not be found to alleviate the same hardship in the homeland? I’ve never been homeless and I don’t want to know what it’s like. But a lot of ordinary people hit hard times and lost their homes thanks to the theft and fraud perpetrated by the banksters whose greed created the property crash. Many billions of dollars were given to these crooks by the government to bail them out, money that was then gambled away or stuck in the banksters own pockets in the form of ‘bonuses’ they did not earn nor deserve. Thankfully ordinary citizens are coming to the aid of Arnold Abbot. He has received public statements of support and even some financial contributions this Christmas past to assist with his helping the homeless. I doubt, however, if the bureaucrats are finished with him, after all, who better for cowards like them to pick on than a 90 year old man? Have you ever wondered how the United States of America has managed to accumulate debt of $18 trillion and rising? Part of the answer is pretty easy really. The country is being run by people who can’t count. By people who do not realize that you cannot indefinitely live beyond your means. Try doing what the government does at home and see how far you get? You can’t print money (legally) as a short-stop measure so the effect on you will be immediate. You’ll go broke! The government and has been printing billions and billions of dollars, but all this has done is to postpone the inevitable and pass on the problem to future generations. But not being able to count is just one part of what’s wrong. It’s a big part, but it does not tell the whole story. What is also wrong is the amount of money that the government and their stupid minions waste. A small, but good, example of this was accidentally uncovered during the 2014 investigation into the handling of interrogations of terrorists by American intelligence agencies. Here we discovered that $81 million of taxpayer money had been paid to a pair of so-called ‘psychologists’ who were at the head of these interrogations. Not only that, but it turned out that neither of these two people had any prior knowledge of al-Qaeda, no experience in interrogation techniques and no background in counter terrorism. That’s zero experience on all three counts! To add insult to injury, they were also promised an additional $5 million in indemnity costs to cover all legal expenses for any potential criminal investigation and prosecution through 2021 as well as paid more than $1 million individually. This sort of idiocy permeates all sections of government. The waste is colossal. So colossal that the tax paying public very seldom, if ever, gets to hear about it. And if and when they do it is invariably too late to do anything about it. The money is gone. Wasted! That’s part of the reason the United States imposes the world’s highest corporate tax rates and why it is one of the few countries in the world to impose a “worldwide tax” on domestic firms and on its citizens. 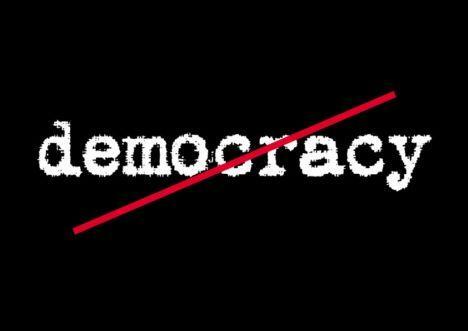 America likes to try to impose ‘democracy’ on other nations in the world, especially the ones that don’t understand it and don’t want it. But with ‘democracy’ should come ‘accountability’. Therefore the system we really have is an ‘idiocracy’, not a ‘democracy’. Let’s start and call it what it is. It’s a much more appropriate name for what is going on! It’s an unwritten rule that the more power you give bureaucrats the stupider the regulations they come up with. These examples give you an idea just how intrusive and how dumb these people are. Unfortunately they are in a position to issue these stupid regulations and to have them enforced by an even stupider team of morons who spend their worthless lives checking to make sure that rules that should never have been passed are adhered to. There are new wattage rules for light bulbs, and televisions, and washing machines, and refrigerators. And within the past few days the poor vacuum cleaner has come under attack. 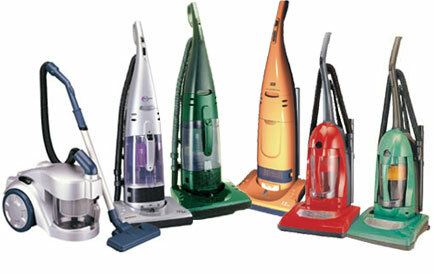 They’ve decided that vacuum cleaners that use more than 1600 watts can no longer be sold in stores in the EU, nor manufactured in EU plants. And the wattage is to be reduced even further during the next two years to a paltry 900 watts. I don’t know whether the term “poor suckers” is being applied to these weak powered machines or the citizens of the EU who have to put up with such endless nonsense! Next on the bureaucrat’s hit list are lawn mowers, mobile phones, hair dryers, kettles, in fact just about everything they can think of interfering with. Strangely, though, the one thing they never ever consider in their quest to reduce energy consumption is to cut the numbers in the EU Parliament along with their tens of thousands of support staff. Or maybe it’s not so strange at all! So Come On America, Do Something Smart This Time. I offered the theory that it was not unreasonable for a Russian leader like Putin not to want a fully nuclear armed Ukraine as anything other than an ally on his doorstep. And to try to clarify the position from his point of view I used the example of how America reacted (rightly) when the Russian leader of the 1960s, Khrushchev, tried to do the same thing in Cuba – right on America’s doorstep. Well, I can’t take a great deal of credit for what happened next. It was an obvious consequence of American interference in Ukraine. Obvious to everyone that is except the morons in Washington. 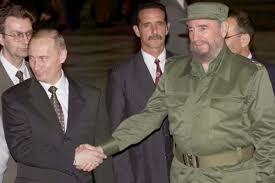 Yes, Valdimir Putin paid a visit to Cuba this week. His message could not be clearer, again to everyone except the Congress, Senate, White House, State Department, and the rest. For their benefit rather than the readers’, Putin’s message is simple – if you want to **** in my back yard, then I can **** in yours too. The Cuban economy is in dire straits. The Russians have already forgiven the substantial multi-$billion debt owed to them and will no doubt follow that up with a new infusion of money to help the country out. 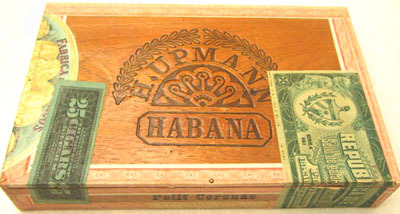 The smart move for America would be to immediately end the now pointless economic embargo of Cuba (the desk drawers of the hypocrites in Washington are full of boxes Cuban cigars anyway!) and open up new friendlier relations. I think America would be surprised just how amenable the Cubans would be to better relations with them. But they’d better act fast. If they adopt their usual short-sighted warmongering posture, then Russia’s influence will only get stronger and its presence ever closer to American shores. I don’t think anybody wants that outcome. I Don’t Believe It! – The Bureaucrats Have Done Something Sensible! Admittedly we’ve been waiting for a long, long, long time, but finally the bureaucrats seem to have done something sensible. 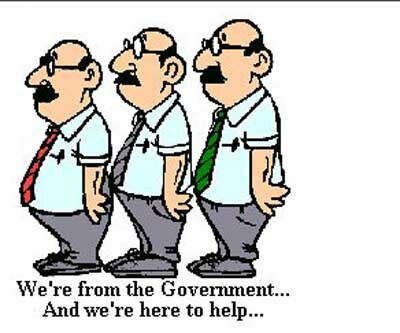 US citizens, fear not, your bureaucrats are standing firm. They are not included in this minor breakthrough. It’s all about the snoopers. In this case Google, who thinks it has the right to collect any and all information it can from people who use its search engine to find things on the internet. Google is complying, but reluctantly, making the whole process anything but straightforward and easy. It is launching a service that lets European users ask for personal information to be deleted from the search engine, but on its ‘right to forget’ form users will be asked to provide links to the material they want removed, their country of origin, a reason for their request, AND also attach a valid photo identity. Who defines “the public’s right to know” has not yet been clarified, but I bet you if it is left up to Google what is in the public interest will be remarkably similar to what is in Google’s interest too. Come on all you American bureaucrats, America used to lead the world, what are you waiting for? Pierre-Joseph Proudhon – What It Means To Be Governed. I had intended to indulge myself today with a bit of a Sunday Sermon about the increasing intrusiveness of government. But then I found a quote from a Frenchman named Pierre-Joseph Proudhon and I decided to let him use my pulpit on this occasion. He didn’t know about the “En ess a” snoopers who have been listening to our phone calls, reading our emails, and spying on the leaders of nations that are supposed to be friends and allies of the United States, because he was speaking about what it means to be governed more than two hundred years ago. Nevertheless, his words ring eerily true. Nothing, it seems, has changed. In fact today’s technology has made things far worse. This is what he had to say all those years ago…. by men who have neither the right, nor the knowledge, nor the virtue. The man knew what he was talking about. 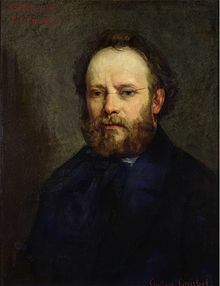 Pierre-Joseph Proudhon, (1809 – 1865) was a French politician, the founder of Mutualist philosophy, an economist and a libertarian socialist. He was the first person to declare himself an anarchist and is among its most influential theorists. He is considered by many to be the “father of anarchism”. He became a member of the French Parliament after the revolution of 1848, whereupon and thereafter he referred to himself as a federalist.